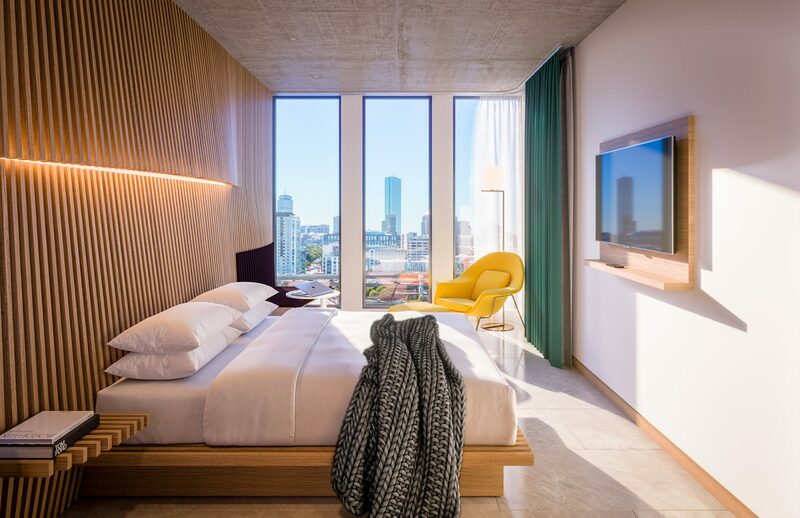 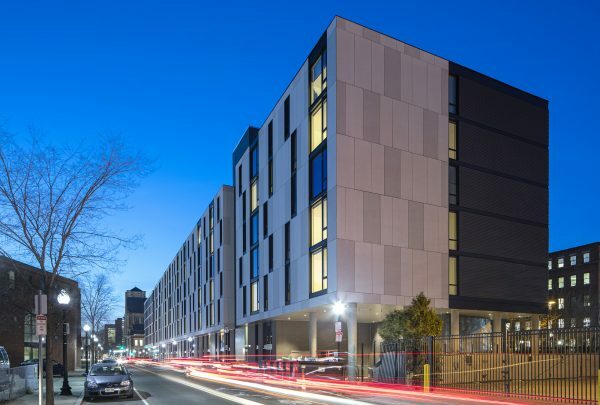 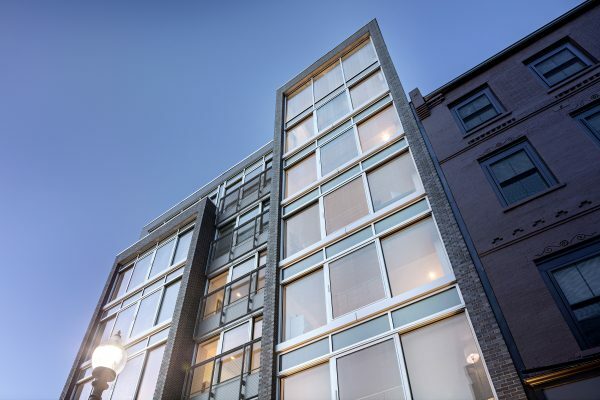 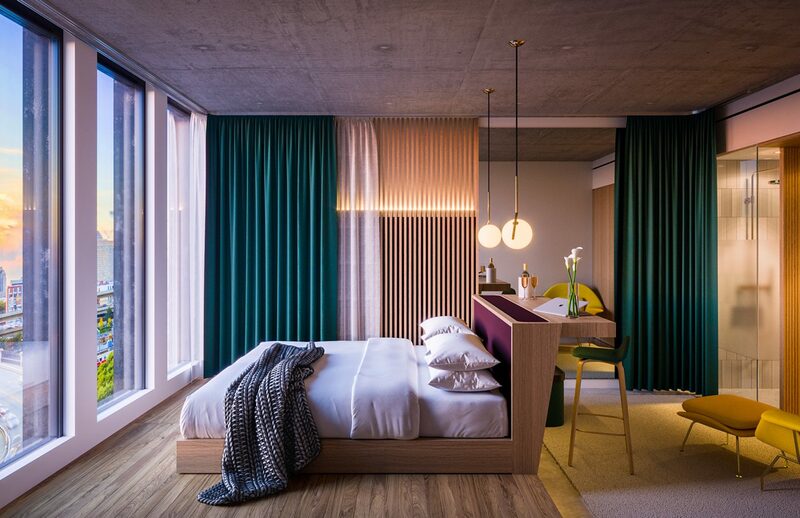 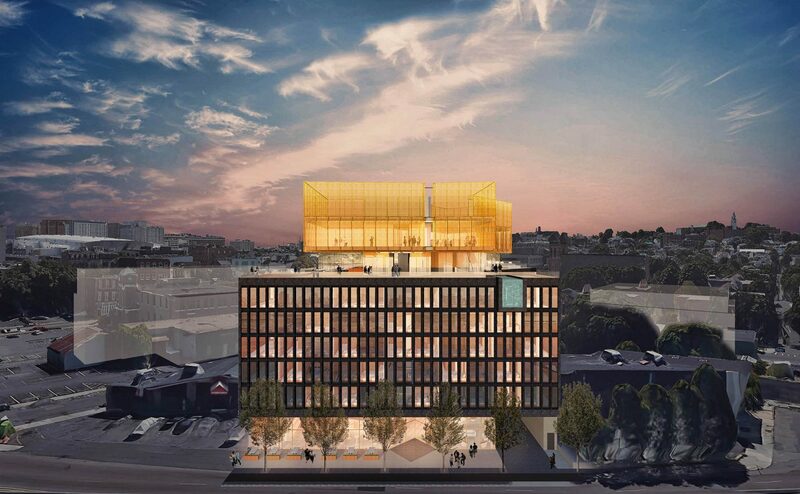 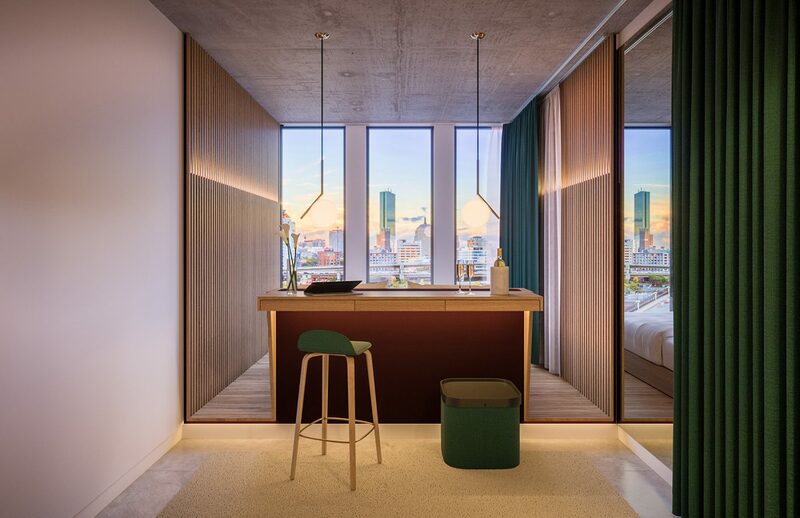 Utile’s latest collaboration with The Cincotta Companies is a boutique hotel at 248 Dorchester Avenue in South Boston, located on the site of a former Enterprise Rent-A-Car facility. 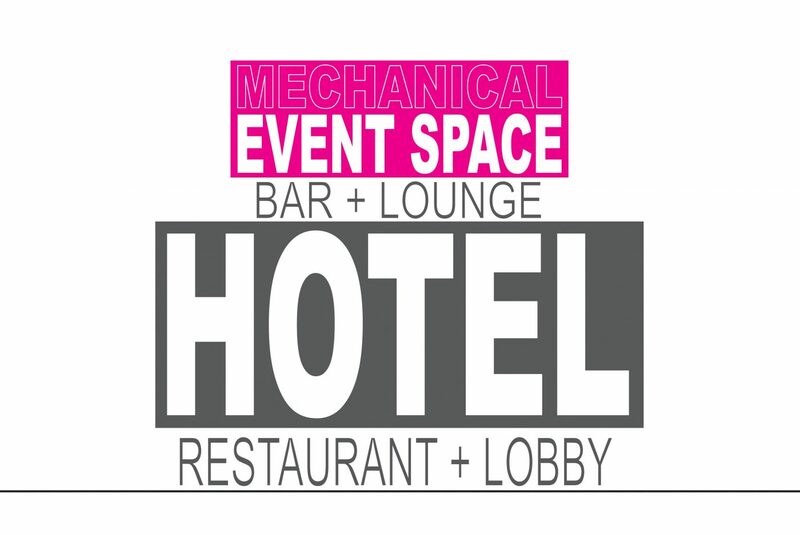 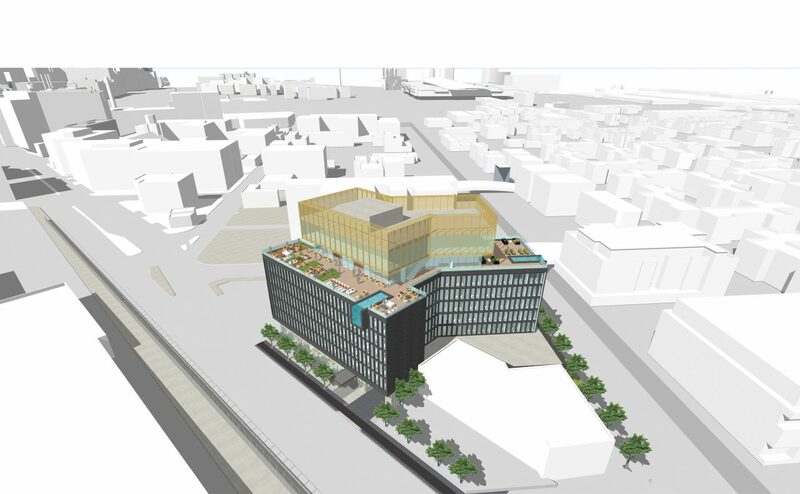 The eight-story, 159-room hotel is only steps away from the Broadway transit stop of the Red Line and will house 20,000 square feet of publicly available amenities, including a ground floor lobby/restaurant and a roof top restaurant and lounge surrounded by a landscaped terrace providing expansive views of the Back Bay to Dorchester Heights. 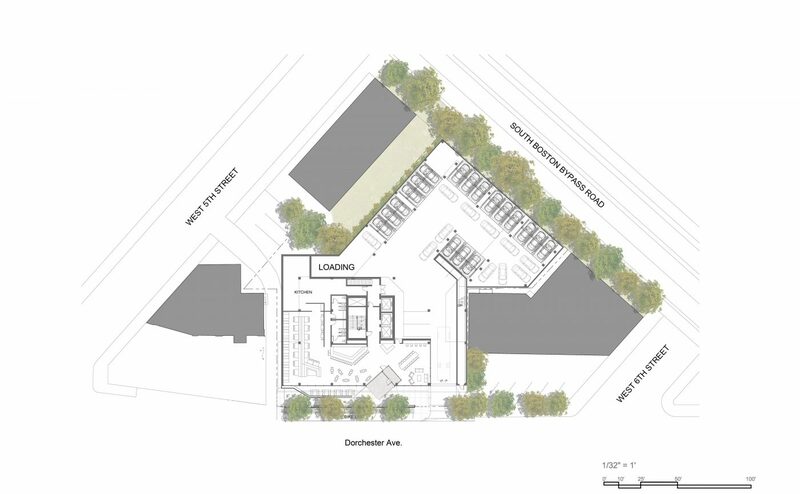 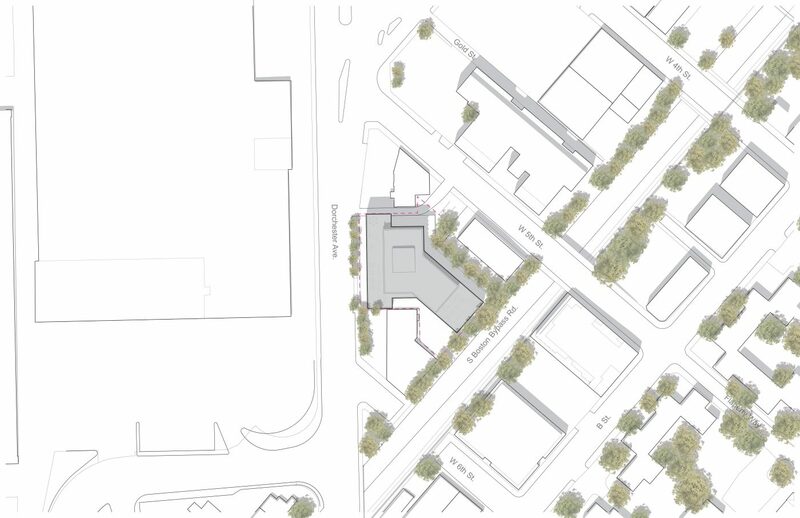 The project is located within the Boston Planning and Development Agency (BPDA)’s PLAN: South Boston Dorchester Avenue study area, a planning initiative intended to guide future growth in accordance with the community’s vision.